Let Your Heart Guide the Healer In Your Hands! Inspire worldy improvements through the power of nurturing! 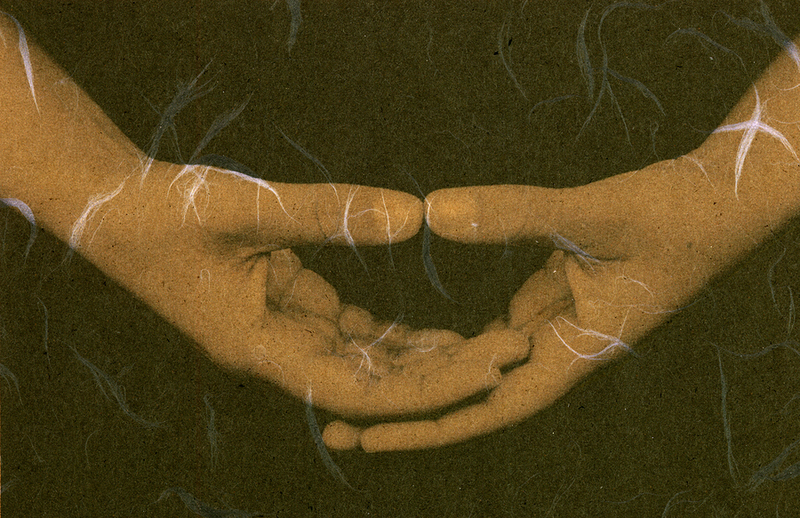 Course Title: The Zen of Healing: Let Your Heart Guide the Healer In Your Hands! Learn a self-healing, yoga-like sequence that uses a 6-inch ball to balance specific reflex points located along the meridians. Each exercise correlates specifc muscles with the energy meridians of Traditional Chinese Medicine. The reflex points being targeted are powerful acupuncture points that function to alleviate pain and improve physical function. Many massage therapists have been taught to lower the massage table when giving a Shiatsu session. Unfortunately, many suffer injury by this common mistake. In this workshop, you will learn the most important posture for practicing Shiatsu on a massage table. This posture has been used for millennia to Harness the Power of the Universe and it is the most effective body posture for re-vitalizing your own energy. You will be able to give an hour session on the table.